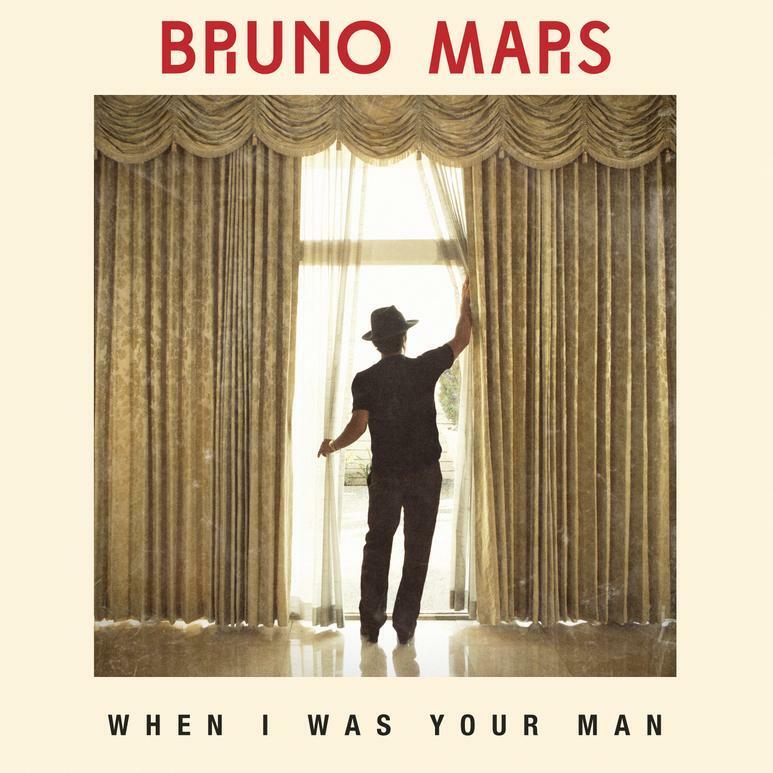 "WHEN I WAS YOUR MAN" SINGLE COVER. . HD Wallpaper and background images in the 브루노 마스 club tagged: when i was your man single cover 2013 unorthodox jukebox.